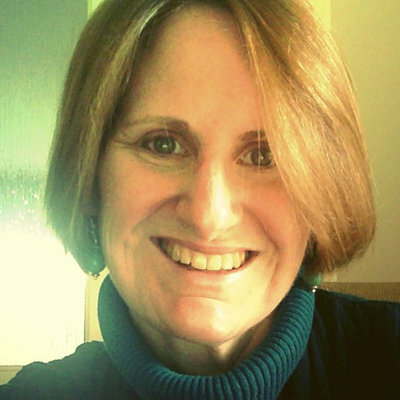 Writer and editor with 20+ years experience. Also provide Easy Publish solutions for coaches and consultants. Founder, AuthorSOS.com. I've worked with hundreds of authors to assist them with full-circle solutions to WRITE, PUBLISH, and MARKET their books. 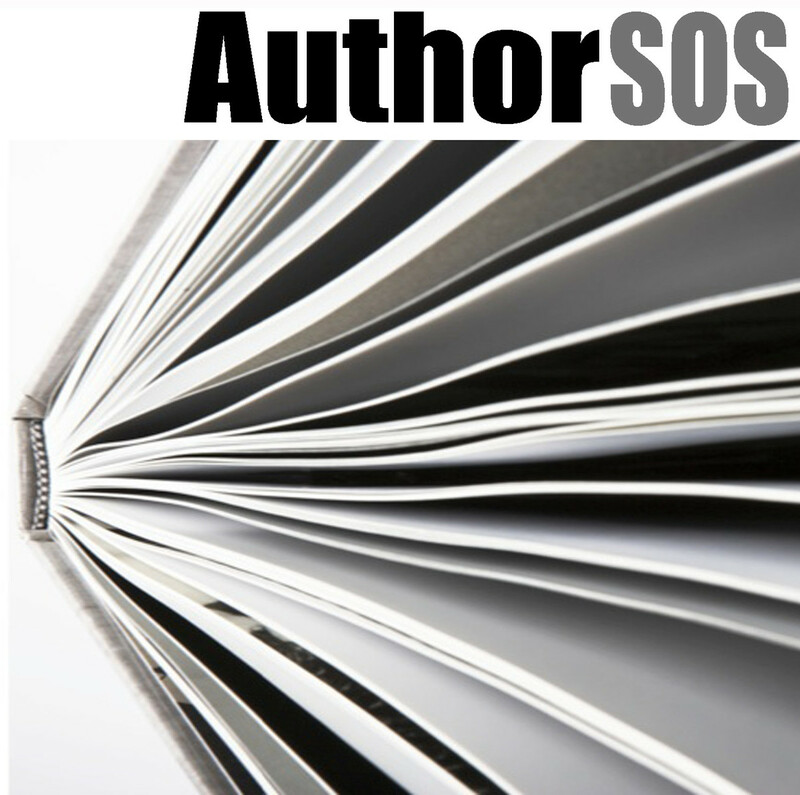 AuthorSOS offers full-circle support. 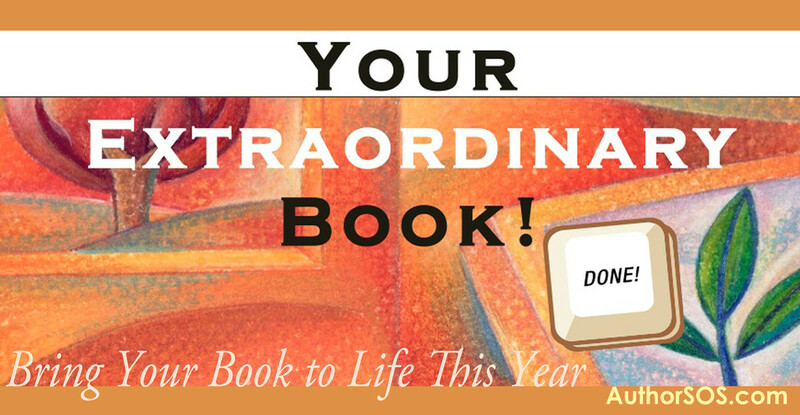 Our specialty is supporting you to make Your Extraordinary Book accessible to your audience through our Easy Publish solutions. We also make books that are a fit for one of our imprints available for global distribution in print and electronic format. Developmental editor loves making manuscripts sparkle. 20 yrs exprnce in women's fic, commercial fic, romance at HarperCollins, Harlequin. Former acquisitions editor for Angry Robot and SFF editor of award-winning authors, such as Kameron Hurley, Sarah Pinborough and Laura Lam. 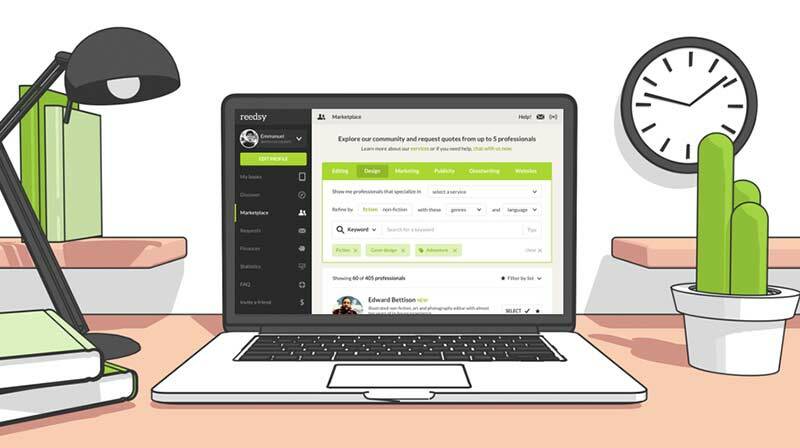 Join Reedsy to request a free quote from Dawn and over 1,000 similar profiles.